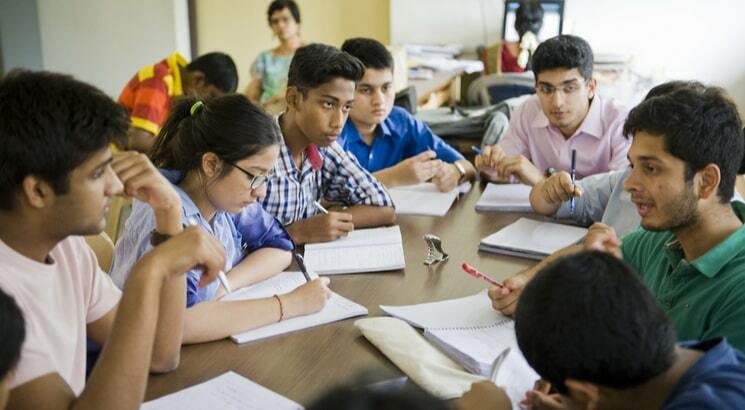 NEW DELHI, DECEMBER 6: UP Secondary Education Department has announced new dates for Inter 2019 Maths, Civics while the exam timings for Home Science and Accountancy papers have been tweaked bringing a measure of relief to many candidates. As per the reports, the state Secondary and Higher Education minister, Dr Dinesh Sharma had discussed a few changes in the UP Board Inter time table with the officials so that students get some respite. With the changed dates, inter students of the state need not to appear for two to three exams in a day. The final datesheet will soon be released on the UPMSP official website. As of yet, changes have been announced in the above papers. Candidates will know the complete details about all the changes once the final date sheet is released on the official website of UP Board.